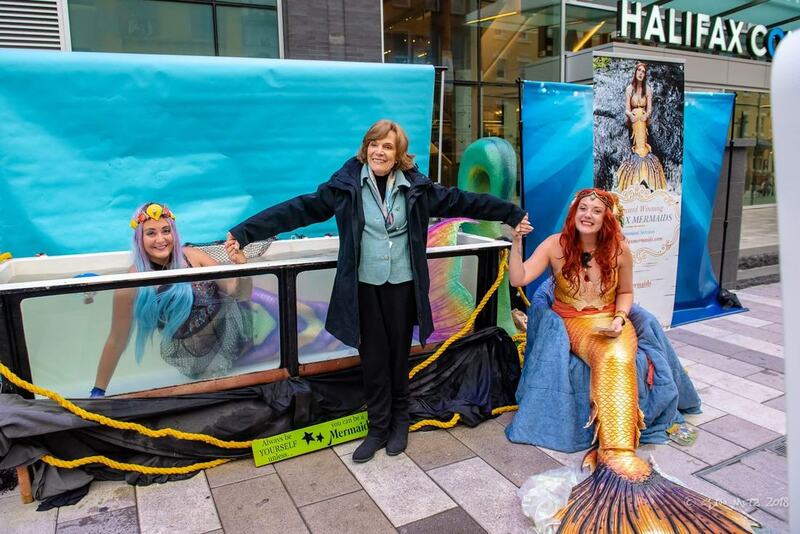 At Halifax Mermaids we believe that through the use of our mermaid personas we can advocate for more science and math experiences with children. Studies consistently show that girls are not afforded the same opportunities to experience these fields. We aim to bridge that gap, and look to other well known women of science for help. 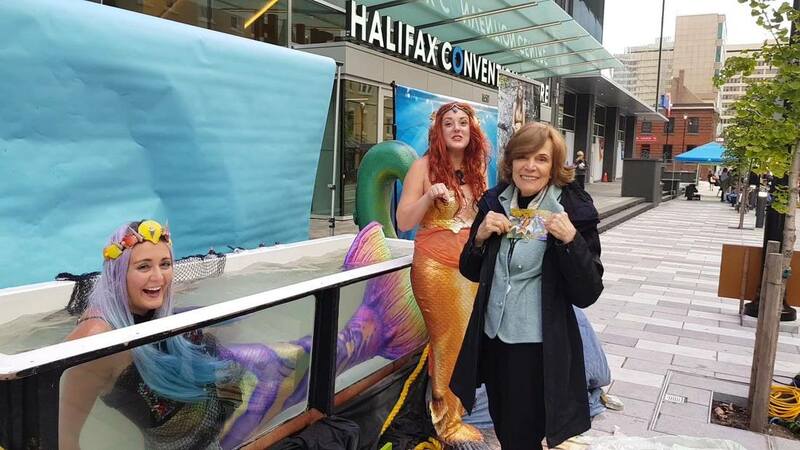 In Sept 2018 at the G7 Environmental Minister's Meeting, Halifax Mermaids had the opportunity to hear Dr. Sylvia Earle speak. 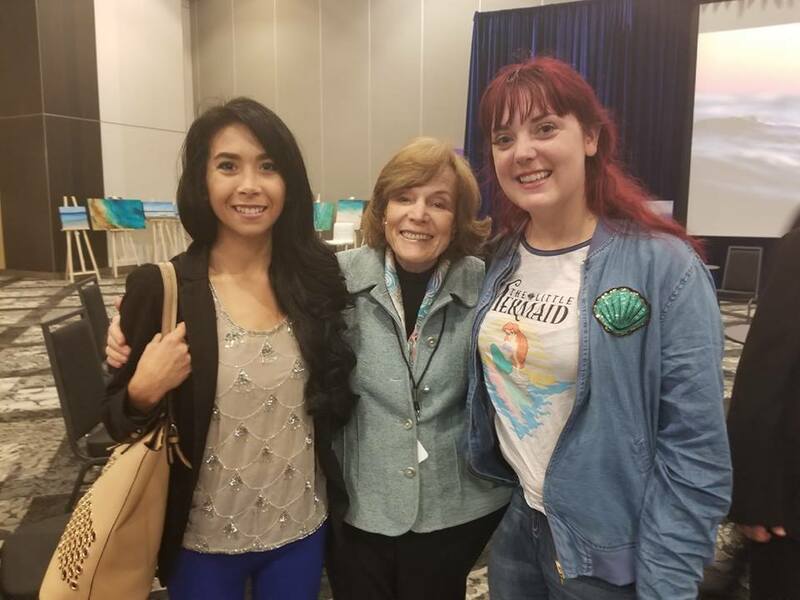 Dr. Earle was the first female chief scientist of the U.S. National Oceanic and Atmospheric Administration, named by Time Magazine as its first Hero for the Planet in 1998, an Explorer-in-Residence at National Geographic for over 20 years, and a recipient of MANY awards. 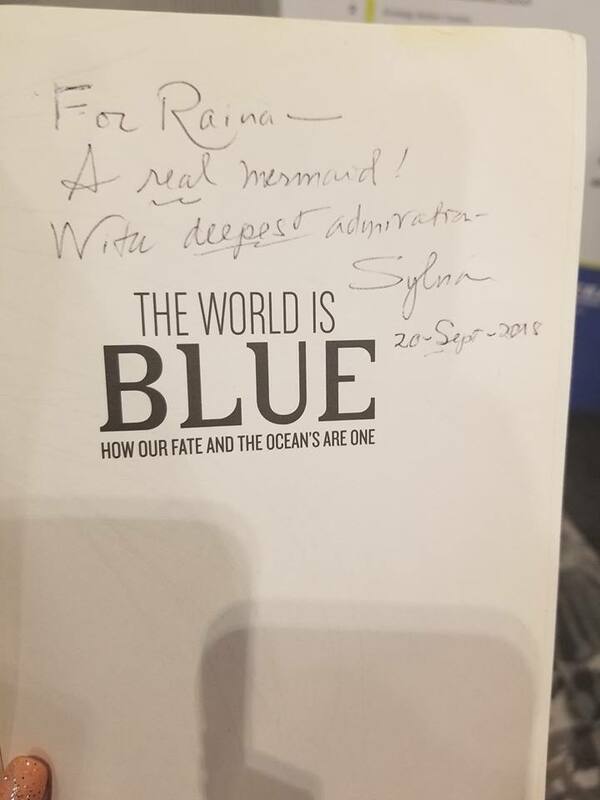 Dr. Earle has established a charity called Mission Blue where she advocates for protected marine areas called "Hope Spots". Dr. Earle believes in empowering young children and youth to be advocates of the ocean. At her talk, Dr. Earle exclaimed "No child left dry!" Halifax Mermaids was founded on these very principles and very influenced by the work of Dr. Earle. The Halifax Mermaids participated in the first study on the functionality and engineering dynamics of mermaid tails. We are happy to be working with Dalhousie University's Capstone project alongside engineers, scientists, and aquarium staff. Our study is taking place at the Aquatron. Take a look at some of our behind the scenes photos and videos below. Behind the scenes of our research at Dalhousie. As we were doing research, everyone is wearing goggles for safety purposes and not done up in all our costume stuff. 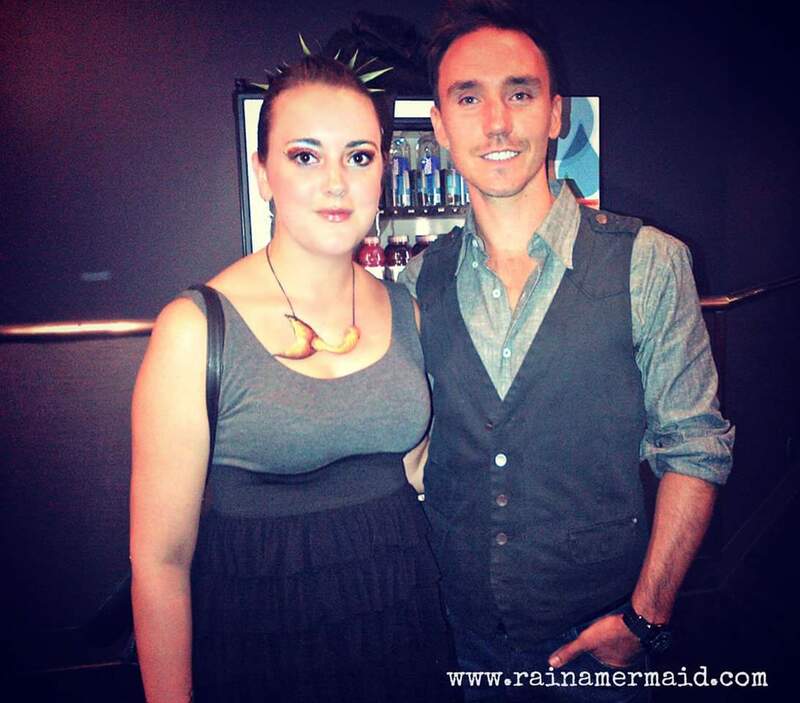 Above: Raina meets with the late Rob Stewart at a showing of "Revolution"- a film dedicated to solving world climate issues. 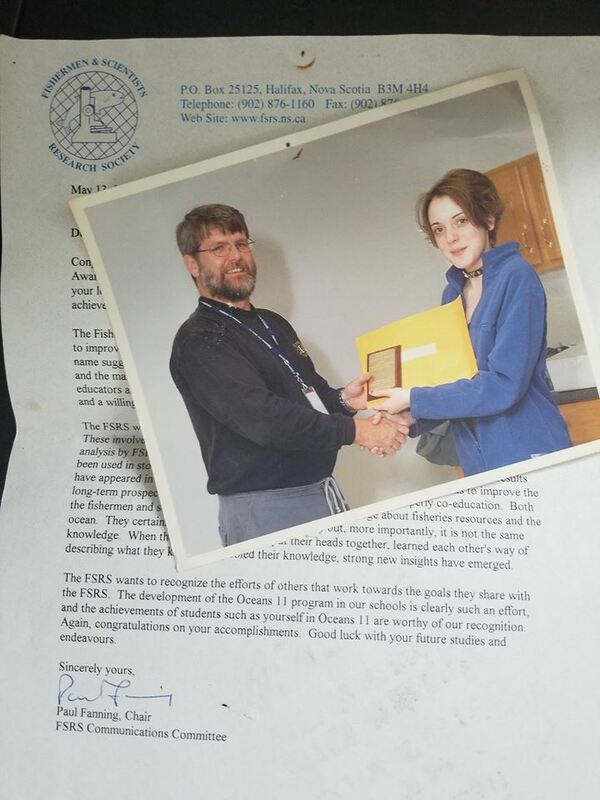 Right: Raina receiving the Fisheries and Science Award.